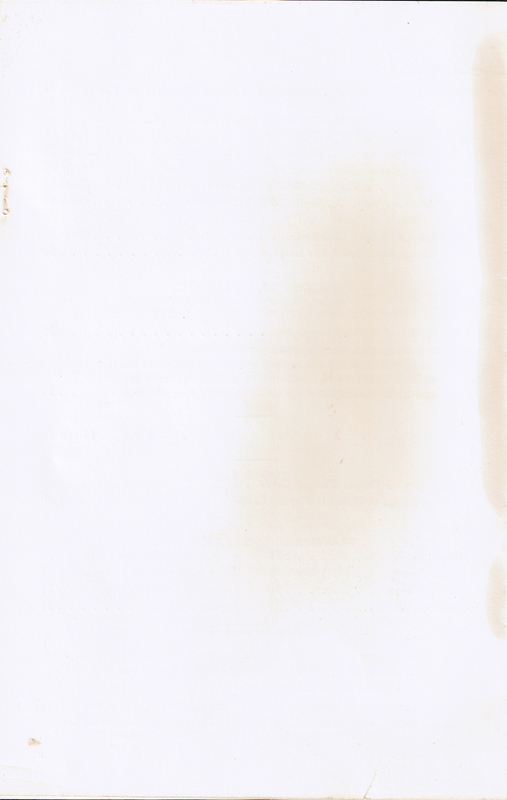 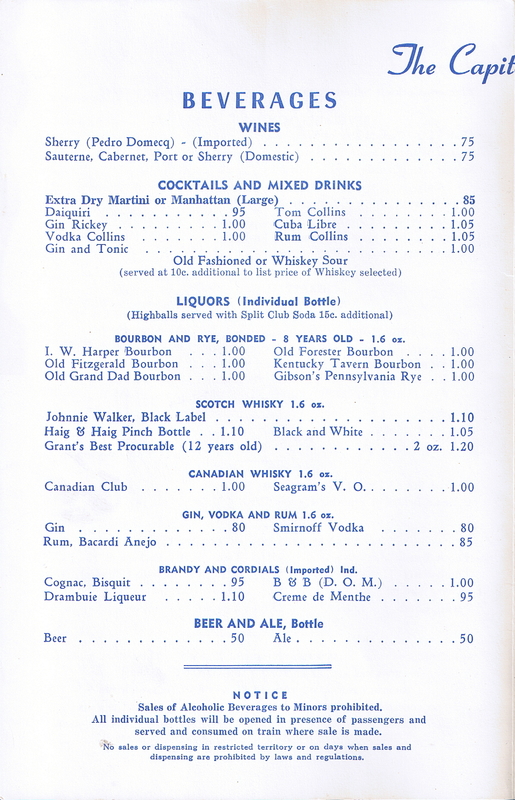 Menu Code C-BV-31-Y-3C-J59 Capitol Ltd. 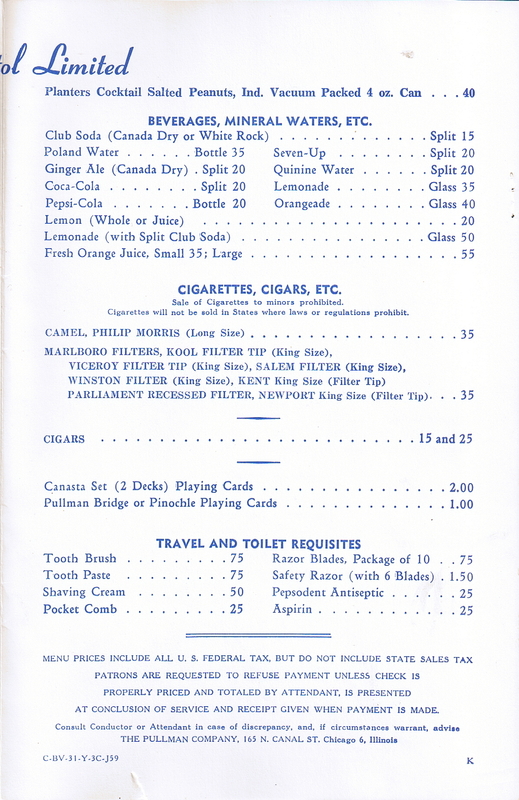 Description Pullman 1959 Beverage Menu used on the Baltimore & Ohio (B&O) Railroad's Capitol Limited. 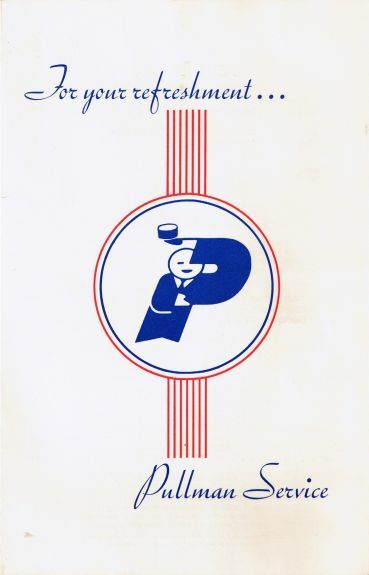 Many name trains used Pullman Service menus with this cover during the late 1950s.